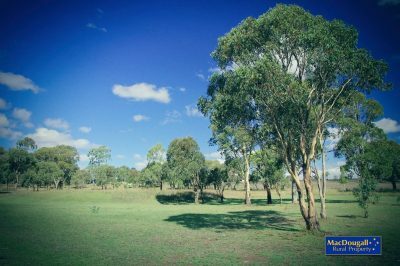 Suitable as a starter's property or to bolster an existing enterprise, this property still has the potential to be New England's ultimate rural lifestyle property. 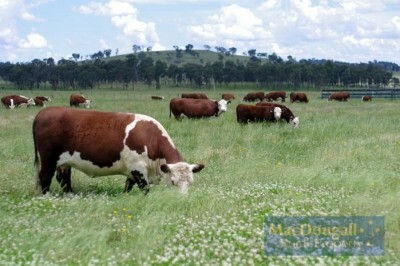 "NeMonaVille" is blessed with first class infrastructure, soils and pastures, ideal for beef cattle production. 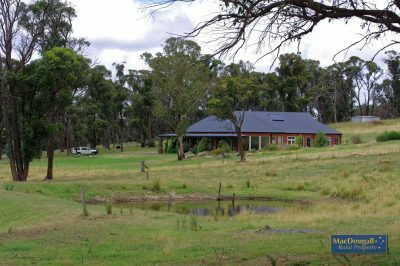 Nestled next to three magnificent old and healthy elm trees, the home's new site is believed to have been the location of another home, long gone. 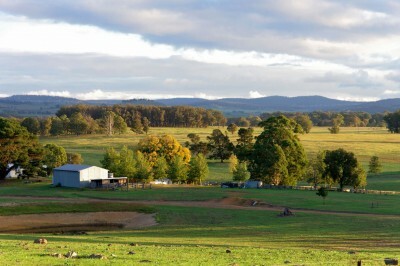 The Gem of New England's rural lifestyle properties. 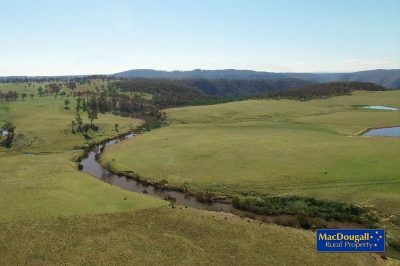 Home, views, river, location. 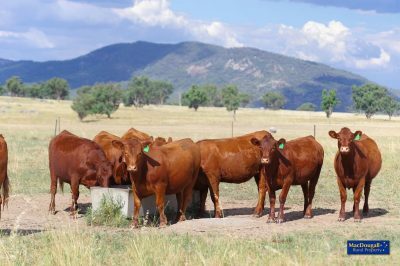 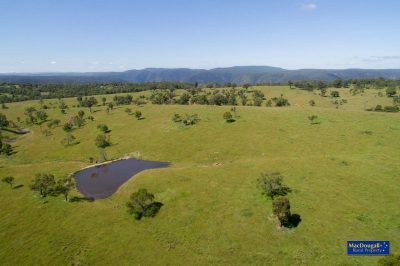 "Sylvana" is a beef cattle property for sale located in the southern New England region of New South Wales. 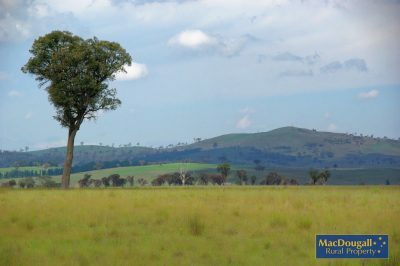 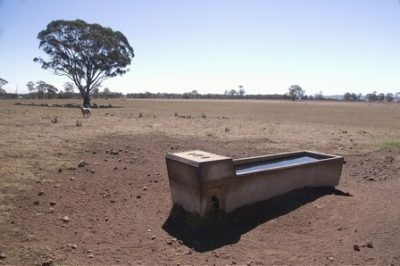 2 hectares for sale, 3 kilometres from Armidale on Kellys Plains Road. 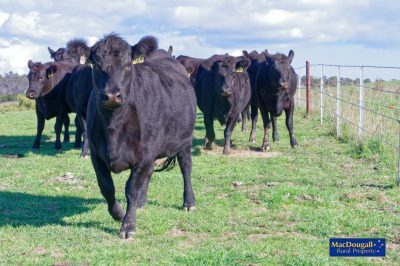 A proven cow -calf performer. 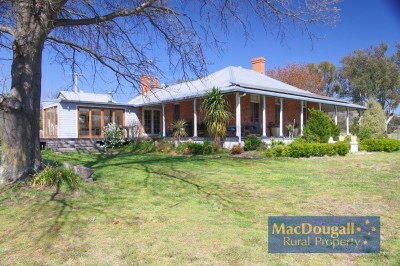 Ideal beef cattle and lamb finishing property. 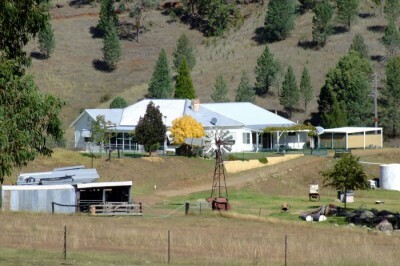 Eastern fall, basalt and trap soils. 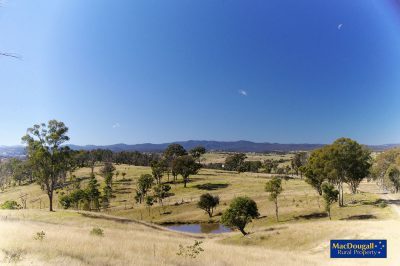 "Armidale Gully" will be of interest to those seeking a medium sized property in a private location near Armidale. 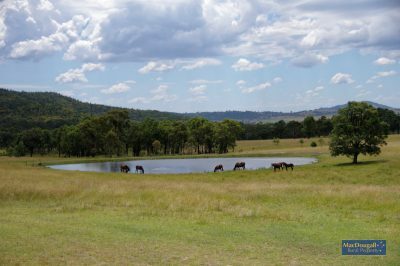 There is plenty of space to ride horses, motorbikes or simply stroll through the pastures and native forest. 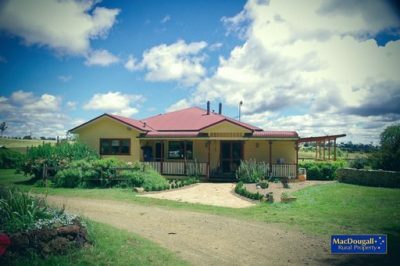 The homestead is a 3 bedroom weatherboard home, with 2 bathrooms including an ensuite. 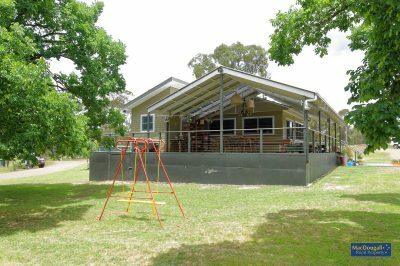 Nearby is a stand-alone studio with its own bathroom, laundry and mezzanine area, which can double as accommodation for guests. 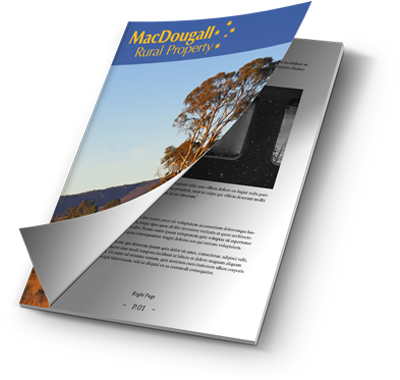 A sound property. 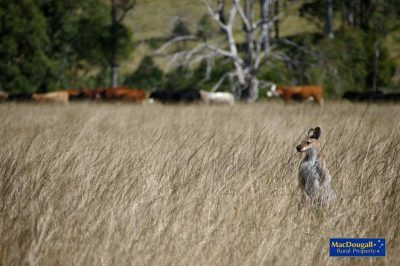 Arable area for cropping, in addition to the more extensive grazing makes for production security. 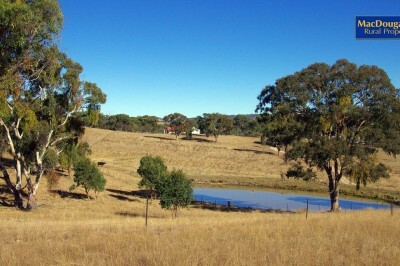 Dwelling entitlement, great fencing and pastures, yards and shed, sound water. 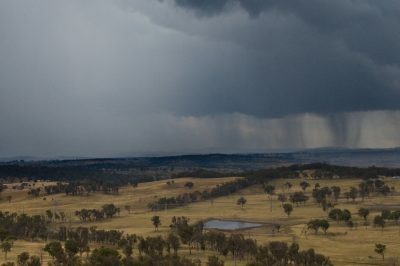 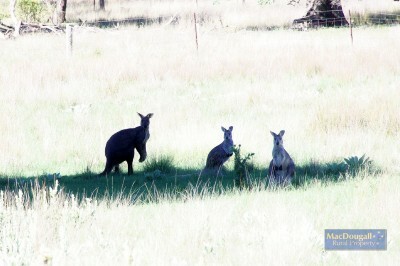 15km north of Armidale. 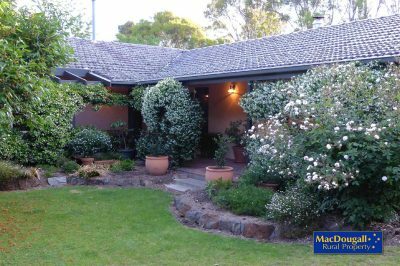 ...meticulously maintained by the one family for over 40 years. 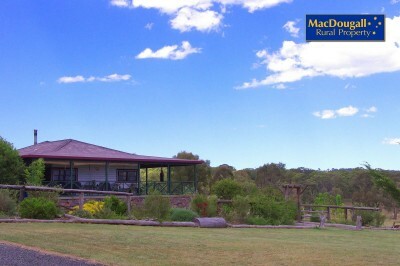 A great lifestyle property. 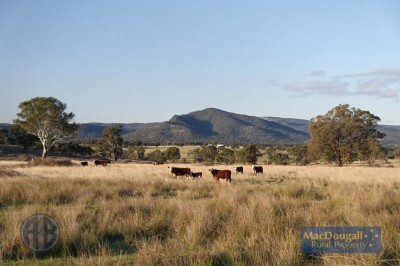 Flats to graze stock, with a spectacular escarpment with wonderful views. 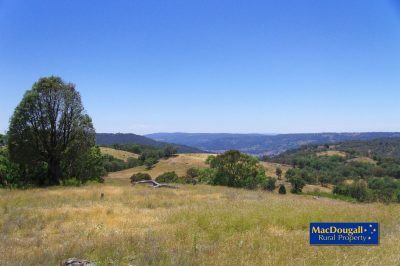 Enough space for all kinds of pursuits, including 4X4 and trail riding. 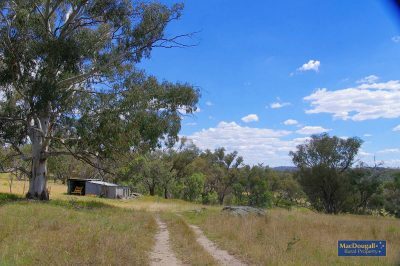 3 bedroom home, sheds and ample water.